Singer/songwriter Adir L.C. has come a long, long way from the basements of Glen Rock, N.J. He got his start in the same suburban enclave that produced Titus Andronicus and Real Estate, but his music leans more toward indie pop than either of those outfits. 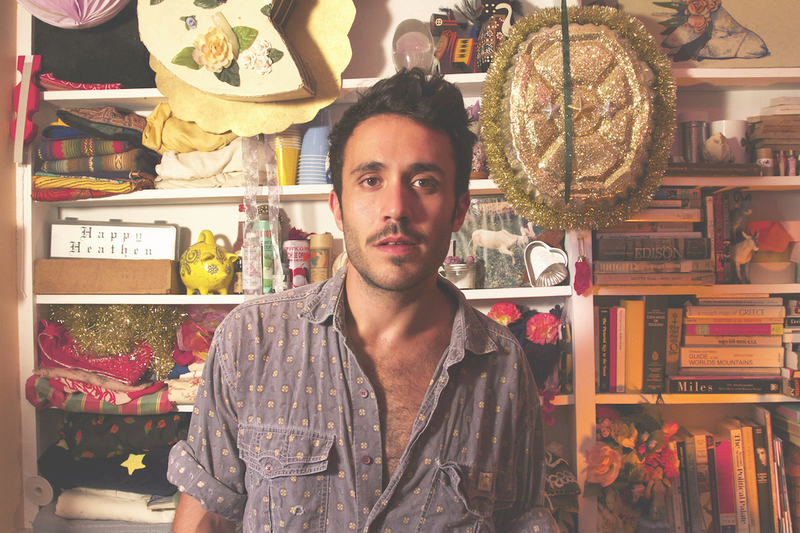 He expanded his scope on latest album “Oceanside Cities” and the results are quite promising. There is no wasted effort on an eight-track platter that speeds by in an efficient 29 minutes. 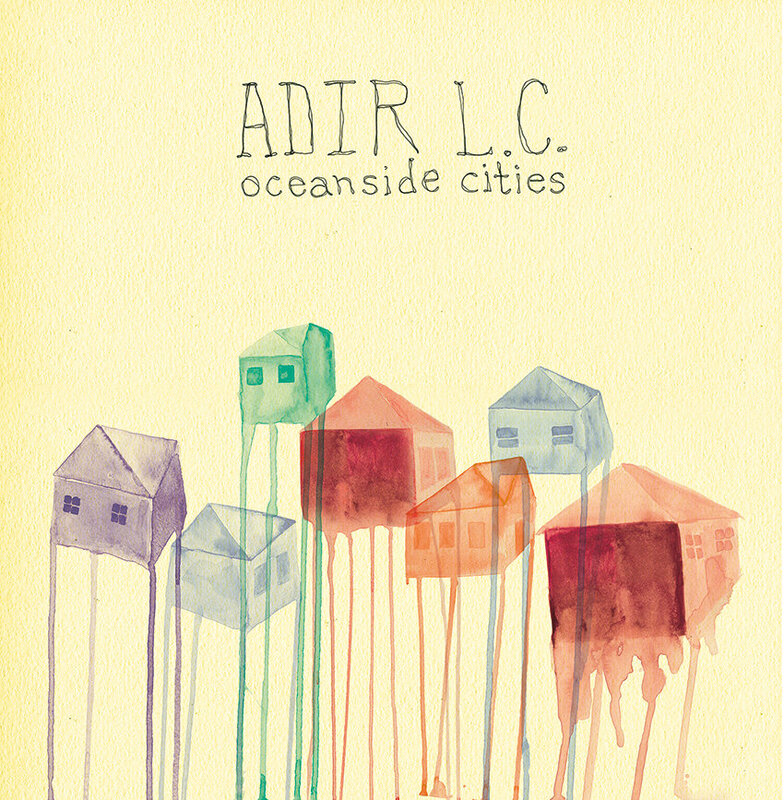 Adir wrote the songs in a variety of coastal cities and traveled to Tel Aviv for the actual recording. Those experiences helped him craft an album of tunes that chronicle a young person’s search for identity, the struggle between the comforts of connection and the spiritual need to keep moving along.